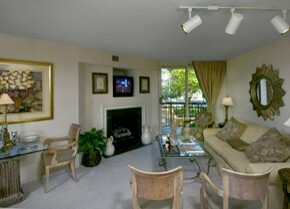 At Avalon Courthouse Place we believe elevating where you live is about blending it seamlessly with how you live. 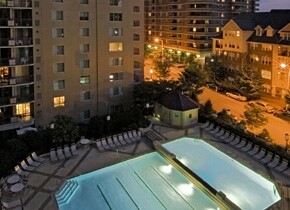 We go to great lengths designing amenities and choosing locations that put everything within reach. Where you live, is where you come alive. 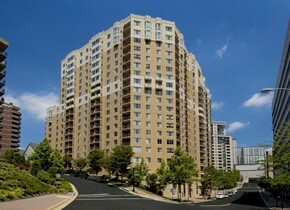 Discover spacious one- and two-bedroom Arlington apartment rentals at Avalon Courthouse Place. We offer excellent amenities like private patios, large walk-in closets, plush wall-to-wall carpeting, separate dining rooms and deluxe kitchens. Spend your free time in the community by making use of our superb facilities such as the split-level pool, a high-tech business center, a library, the sports club and much more. The combination of amazing features and a professional on-site staff makes Avalon Courthouse Place the ideal choice for you. This is not just apartment living. This is living up.